A very important paper on Sulfonyl-Azide-Free’ (SAFE) Aqueous-Phase Diazo Transfer Reaction for Parallel and Diversity-Oriented Synthesis has been published in Chemical Communications. Congratulations to Dmitry and Grigory on the start of the SAFE diazo era in our group — and worldwide! The Krasavin group was originally established in the Chemical Diversity Research Institute in Khimki-Moscow. Since 2014, after two years at the Eskitis Institute for Drug Discovery (Griffith University) in Brisbane, Australia (2011–2013), the group is based in at the Institute of Chemistry (organic chemistry division) of Saint Petersburg State University. 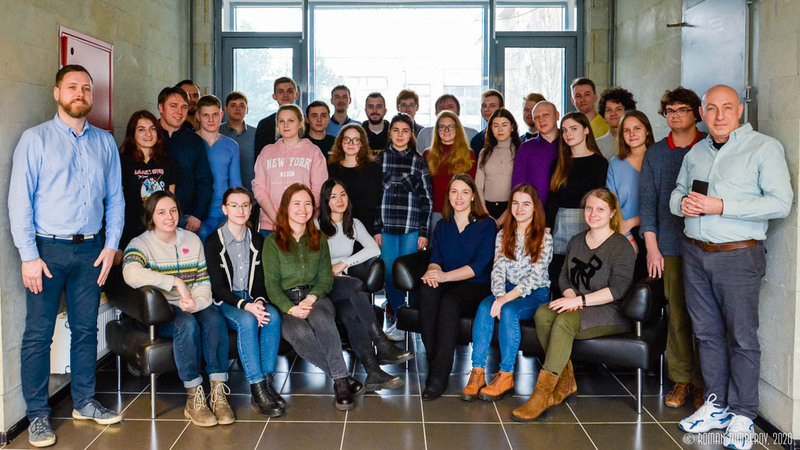 In addition to the core synthetic team based in Saint Petersburg, the group incoporates synthetic chemists stationed in Yaroslavl (The Ushinsky Pedagogical State University) and Moscow (The Lomonosov State University of Fine Chemical Technology).